UPDATE (Jan 31, 2019): Final answer keys for Paper-2 are available now, check here. Use the Answer Keys to calculate your marks. UPDATE (Jan 22, 2019): Final answer keys are available now, check here. Use the Answer Keys to calculate your marks. UPDATE (Jan 15, 2019, 2 PM): NTA has released the answer keys and added an option to “Challenge Answer Key”. Check detailed steps to download here. UPDATE (Jan 14, 2019, 6 PM): NTA has removed the link for “View Answer Key And Question Paper” and changed to “Display Question Papers and Responses”. Candidates can still download their Question Paper and Recorded Responses. We’ll update once the Answer Keys are available. 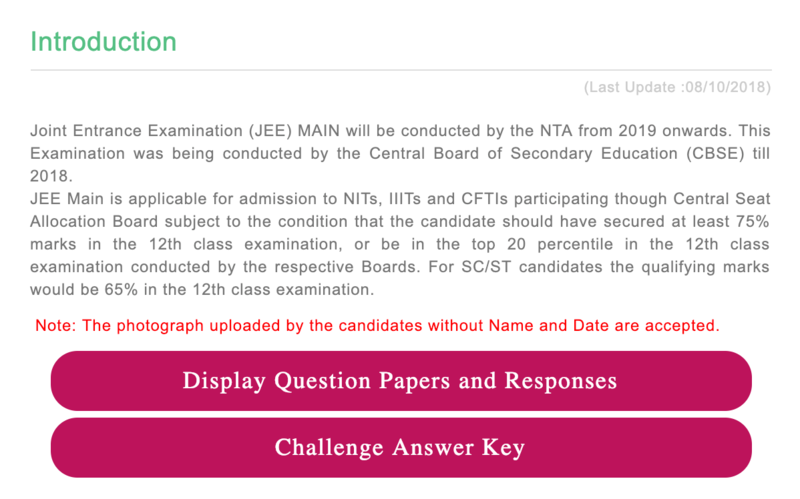 National Testing Agency (NTA) has released the official Answer Keys of JEE Main 2019 Jan exam. Candidates who had appeared for the examination during January 8, 2019 – January 12, 2019 can access the answer key. To check the answer key, candidates will have to enter their application number and password / date of birth on the official exam website. Check detailed steps here. Candidates can also challenge the answer key if they feel there’s any mistake. 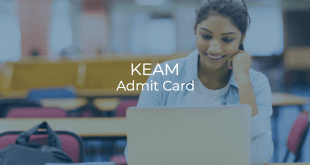 The prescribed fee of Rs.1000 per question challenged will be required to be submitted through Credit/Debit Card or Net Banking latest by January 17, 2019 (11:50 PM). In case the challenge is accepted by the Board, the fee of Rs. 1000 for each accepted challenge will be refunded to the concerned candidate. Candidates are provided with 2 methods to download the answer key. Candidates can choose any of them. Click on the link for display of your question papers and answer key. Candidates are provided with 2 methods to challenge the answer key. Candidates can choose any of them. Visit jeemain.nic.in & click on “Challenge Answer Key” OR directly open this link. Click on the link to challenge answer key. 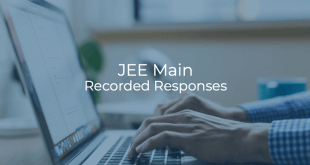 The final answer keys for JEE Main 2019 Jan exam Paper-I can be downloaded from here (Link 1) or here (Link 2). 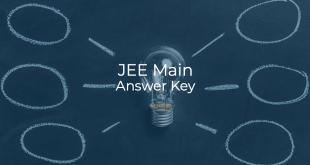 The final answer keys for JEE Main 2019 Jan exam Paper-II can be downloaded from here (Link 1) or here (Link 2).